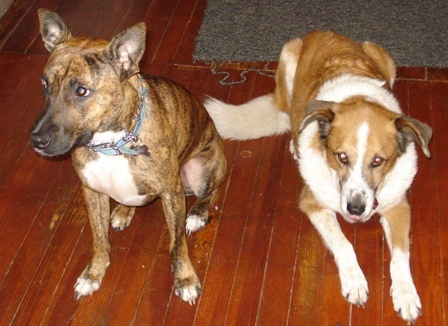 In the last blog post I touched on the misconceptions people have about Pit Bulls. Since this is such a controversial issue, I felt it warranted additional coverage. As I was doing some research, I googled the term ‘Pit Bulls’ and one of the first results I got was a link to an article about a Pit Bull attack. With these types of news stories so prevalent in the media it’s no wonder people are afraid of Pit Bulls. However, what most people don’t realize is that pit bulls are very athletic, intelligent, and loyal dogs. 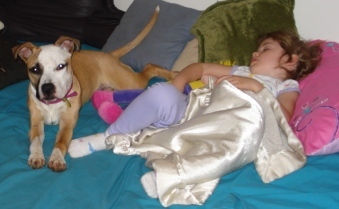 A well-trained Pit Bull is just as safe to have around children as any other breed of dog. Generally when a dog bites someone it’s not out of malice, but instead because the dog is improperly trained or feels threatened. The most important thing to remember is that parents should supervise their children around all dogs, not just Pit Bulls, in order to ensure that children respect the dog and its space. 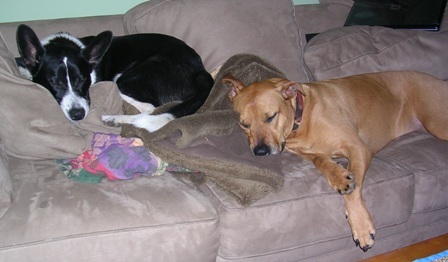 Also part of the problem is that there are a number of myths regarding Pit Bulls. The most notable of these myths concern Pit Bulls’ biting abilities. Many people incorrectly believe that Pit Bulls have locking jaws, and that their bites are more forceful than that of any other breed. However, it’s been scientifically proven that Pit Bulls’ jaws work exactly the same as all other breeds of dogs. Furthermore, a comparative test has shown that bite pressure for Pit Bulls is less than that of German Shepherds and Rottweilers. Another myth is that Pit Bulls attack more people than any other breed of dog. The statistics on Pit Bull attacks are misleading, partly because of the sheer number of Pit Bulls compared to other breeds. However, the main issue is that many of the dogs in these statistics have been misidentified as Pit Bulls. Technically the term ‘Pit Bull’ only encompasses three breeds of dogs, but in the context of an attack many people mistakenly identify a variety of large dog breeds as Pit Bulls, including Mastiffs, Bull Terriers, American Bulldogs, and even Labradors. Chloe makes a great nanny dog!